There are many options to restore damaged teeth at Superior Smiles. We focus on offering you the best solutions that are most appropriate for your particular case. Inlays and onlays can repair decay that is located on the surface of your molars. 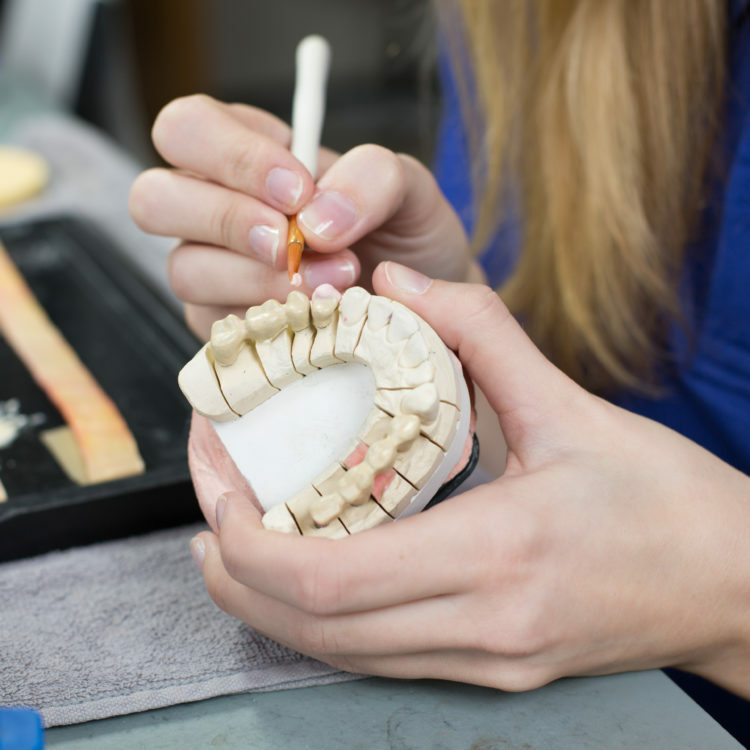 Both custom-fitted, inlays repair damage on the ridges of your teeth while onlays take care of any problems on more than a single cusp of the tooth. 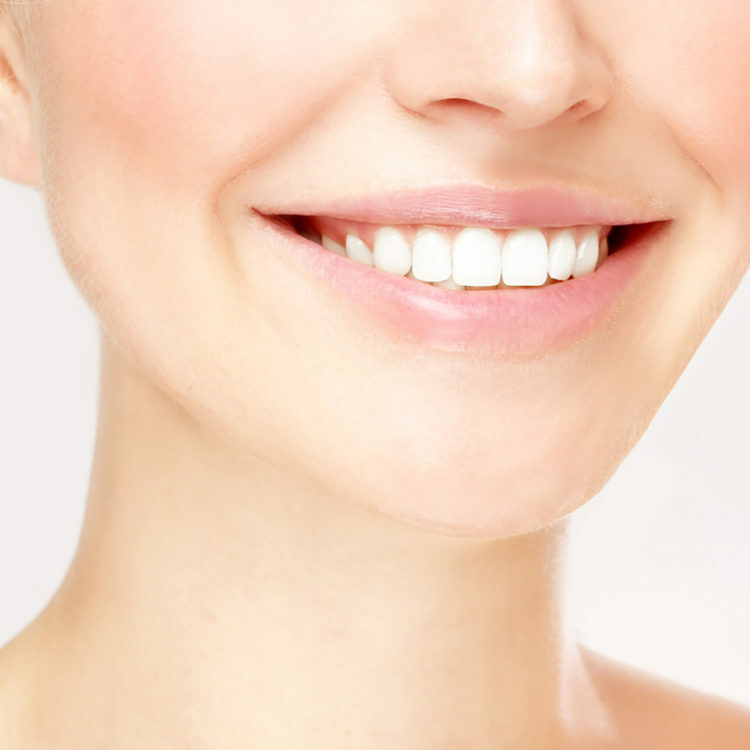 The result is natural-looking, fitting in seamlessly with the rest of your teeth. Strong and durable, this ceramic restoration is long-lasting. Are you wondering if inlays or onlays may be right for you? Contact our knowledgeable, friendly team today to get started. We are a preferred provider for HBF and HCF.